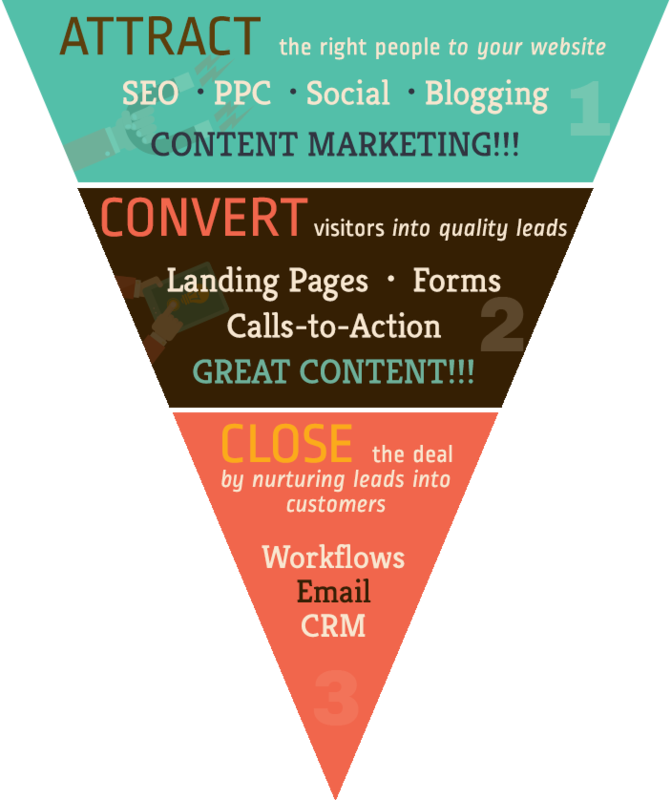 Do you know what the Inbound Marketing funnel is? You may have heard of it, but do you truly "get it"? Most people we ask don't. That's okay. It's much more strait forward than you probably think. By understanding the Inbound Marketing funnel, you will have a better understanding of how the various tactics for online marketing work to accomplish the ultimate goal of increasing sales and profits. Let's take a look at the simple layers of the funnel. People often say they need SEO, more Facebook fans, more Twitter followers, etc... Those are all just means of getting what they really need, more high quality visitors to their website. The top of the inbound marketing funnel is all about getting the right visitors to your website, in as high of a quantity as possible. SEO is one of the best ways to do this, but reaching prospects while they are looking for your solution with PPC can be extremely effective while your SEO strategy is just starting. Social media is a great way to share your content marketing and generate amplify your message. 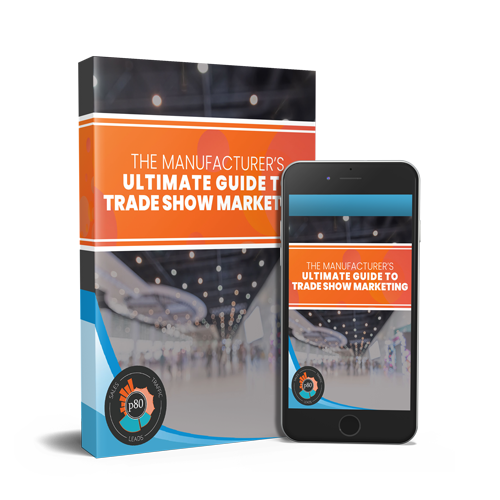 All of these tactics are meant to get highly targeted, ideal buyers to your website. Once they are there, we want to convert a high percentage of these visitors to leads. 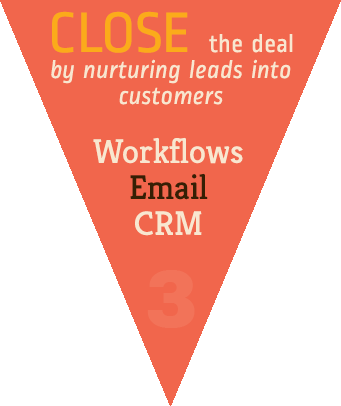 That leads us to the next stage of the Inbound Marketing funnel, Convert. People online can be a bit like butterflies, fluttering around to whatever catches their attention next. They are the epitome of A.D.D.. 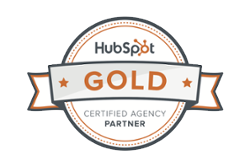 Believe it or not, this represents a tremendous opportunity to you as an Inbound Marketer. Your great content may have pulled them into your site, but the calls to action you place with the great content will distract the new visitor into clicking to see what the shiny object is. Often the shiny object is a longer form piece of content that would really benefit this visitor. Once they click the call to action, they should be taken to landing page. The landing page knows that this visitor has A.D.D., so it eliminates all distractions. No call outs to other areas of the site. No social media sharing. No navigation if you can avoid it. The landing page is the equivalent of trapping the visitor, and the shiny object they chased into a closet with no exit sign. The visitor is forced to focus on only the shiny object - the content piece they coveted. All they have to do is provide you with their email address and you will send it to them for FREE! Simple!! You've just generated a lead. Now you need to keep their attention by providing more free value. This helps to further qualify the lead until they are ready to be closed into a sale and customer. This process requires excellent planning and diligent effort to outline workflows for following up with the leads generated in the middle of the funnel. The workflows will ensure that emails are sent to the leads at appropriate intervals, follows/likes/circles/connections happen on social media and live bodies make contact with the leads at the appropriate step of your process.